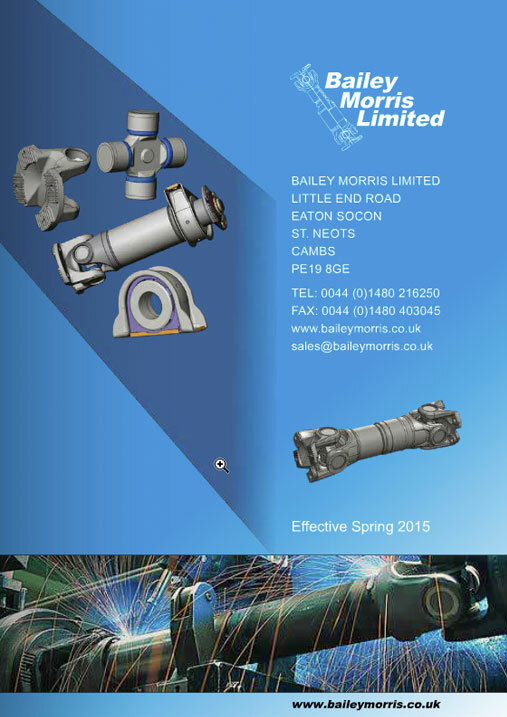 Propshaft Services of London is part of the Bailey Morris Ltd organisation. 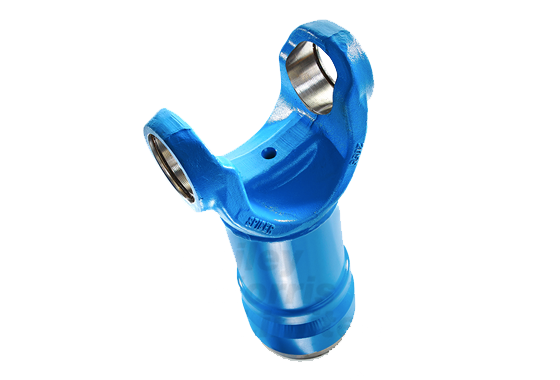 We are a specialist Propshaft company offering a comprehensive manufacture, repair and modification service within the Greater London area and Southern England. We are located in Feltham, London adjacent to Heathrow airport, close to Junction14 on the M25 orbital. 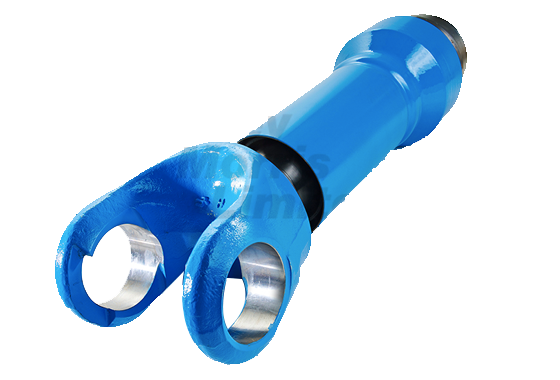 We provide a diverse range of Propshafts for specialist requirements such as vintage, classic and kit car application, P.T.O shafts (power take off), engine test applications through to large industrial installations. This compliments our core business of commercial vehicle Propshafts for LCV (van & pick-up), HGV (truck) , PSV (bus & coach) and off highway construction vehicles. 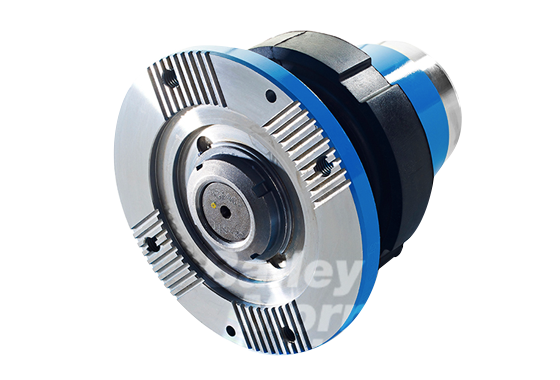 If you have any vehicle or application that uses a universally jointed Propshaft we are able to assist you. A comprehensive Propshaft repair and modification service with prompt response times in addition to a comprehensive range of original and replacement Propshaft components usually available within 24 hours. We are pleased to offer for your information or download our current catalogue for Propshaft component parts, Universal Joints and Centre Support Bearings. We are also happy to help with any technical enquiry that you may have for our products. Please click here to download our terms and conditions of sale.